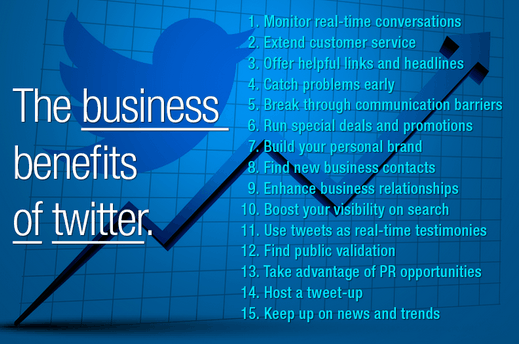 Being on twitter certainly gives your business a competitive edge over tons of businesses that are yet to realize the benefits. However, there are thousands of articles telling us all why one should use Twitter and how it can benefit them and their businesses. In fact we have talked a lot on our blog as to how Twitter helps you generate leads, generate ideas for content and so on. But have you ever thought what exactly people use Twitter for. No! Why am I telling this? Because! It is something that actually matters to your business. I mean the power of the knowledge of mass behavior as this is what can help you drive your marketing campaigns on Twitter well and accomplish goals that were to be accomplished. This is why we went ahead and conducted a survey on what do people use Twitter for and here are a few response we got. Let’s go through them one by one. Twitter marketing is one of the sub-components of Social Media Marketing under Advanced Digital marketing Training program @DSIM.